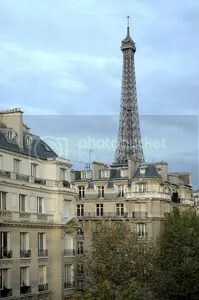 On March 11, 2005, Eric Tenin started a blog called Paris Daily Photo. Gradually, bloggers around the world began to join him in posting a photo a day of their cities or towns, and today there are over 100 city daily photoblogs on all five continents. You’ll find a complete list of city photoblogs wordwide here. I joined the Daily Photo community on April 1, 2006, and made my 100th post on August 1, 2006.